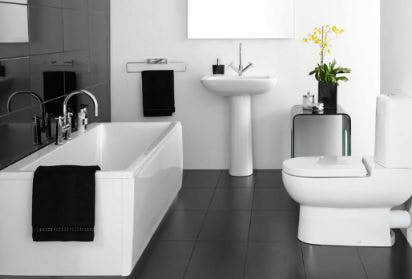 Welcome from a leading emergency plumber Stockport can turn to for all their plumbing requirements. We are the go-to local company for all jobs that require the attention of a qualified and experienced plumber in Stockport, no matter how great or small the task may seem. Our engineers are always happy to help and are available all day and every, 365 days per day. The 24 hour line for our Stockport plumbers is 0161 410 3650, or alternatively, please fill in the contact form on this page and we will contact you back very shortly. As the emergency plumber Stockport and the surrounding areas can rely upon for all of their requirements, we offer both a quick and professional service in the most desperate of times. 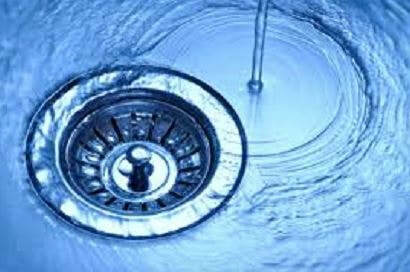 It could be a leak, boiler issues, drainage problems or something else that requires immediate attention. 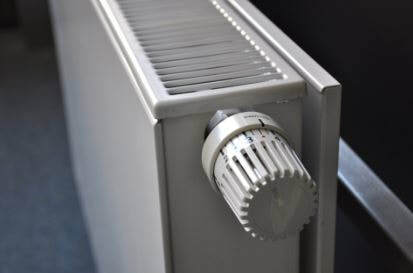 Rest assured that no matter what the crisis may be that you are facing, our locals plumbers in Stockport will always be on hand to provide an emergency call out service. 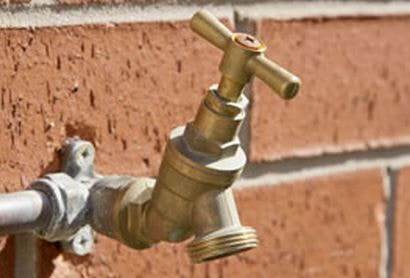 Our staff at Emergency Stockport Plumber have the qualifications and experience to either guide you through fixing the issue yourself over the phone where possible, or to visit your domestic property or business premises ASAP to carry out the necessary work. We are always prepared for the many different issues that we have come across over the years and because of this, our vans are fully stocked for all types of emergencies and this allows us to get out to you in a 20-60 minute window when required. Get in touch with our emergency Stockport plumbers now on 0161 410 3650, or fill in the contact form on this page and we will call you back ASAP. The services available to you from your local plumbers in Stockport are based around what our customers commonly request from us. Our Stockport plumbers basically provide all services to do with plumbing. To speak to us about the work that you would like carrying out, please don't hesitate to contact us now by either filling in your details on the contact form on this page, or calling on 0161 410 3650. Emergency Stockport Plumber is the 24 hour plumber Stockport can rely on, regardless of the weather being hot, cold, snowy or rainy(it is Stockport/Manchester/England after all, so we never quite know!). What we do know is that we will be there to help you at all hours of the day, so please don't hesitate in picking up the phone to speak to us whenever you need us. 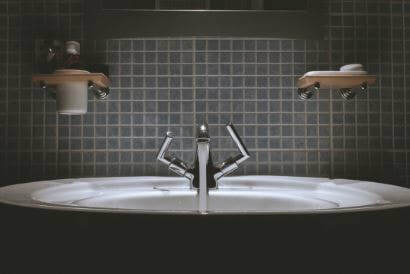 A great aspect of working around-the-clock is that we can meet any flexibility needs of clients, so we can pop round to complete any work before you perhaps have to go out to work, or if you are a business, you might prefer us to carry out any plumbing works when your customers are not around. 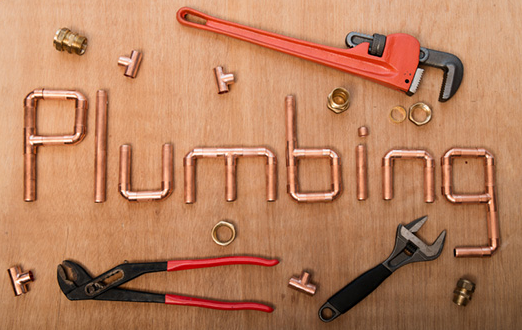 So for any of your plumbing requirements that your local Stockport plumbers need to complete at any hour of the day, please get in touch now by completing the contact form on this page or by calling us now on 0161 410 3650. Over the years, we are proud to have gained many happy and satisfied customers; these vary between both domestic and commercial premises. We have worked with - and continue to work with - local residents and businesses(including major chains). From a domestic point-of-view, our clients include houses, apartment blocks and even caravan homes. From a commercial aspect, offices and office blocks, hotels, restaurants and even nightclubs! Current and new clients of Emergency Stockport Plumber will all receive the same amount of respect and professionalism that we always aim to deliver. Being the local plumbers Stockport have on their doorstep, we will always keep our services solely for the good people of Stockport. Generally speaking, there is a great chance that we will cover your area if you are in a 'SK' postcode. There are no shortages of areas and customers in Stockport, so in a location with nearly 300,000 people, Emergency Stockport Plumber want to be the only company that you turn to for ALL of your plumbing requirements. When you are looking online for the most professional and reliable company in the SK area, we offer the most experienced and friendly plumbers Stockport locals are trying to find. Combining lots of years of experience along with a wealth of industry knowledge is a recipe for success; the great attitude we take towards our work is just the cherry on the top. After giving you a good quote that you are happy with, to then leaving your premises after a job well done, we aim to deliver a guaranteed satisfaction of our services. We take a "whatever it takes to get the job done professionally" type of approach, with little fuss and keeping our customer service skills at the forefront our thoughts at all times. For the best plumbing services Stockport provide, please get in touch now through the contact form on this, or on 0161 410 3650.